Home Hot News HERE IS THE TITLE FOR VIJAY 59 !!!!! 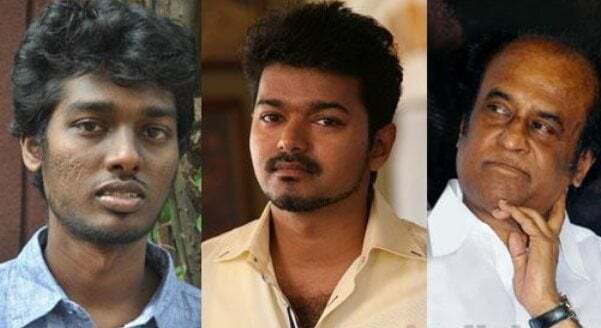 Atlee directing Vijay’s 59th film starring Samantha and music by G.V.Prakash is yet to be titled but according to kollywood news the title is expected to be the Superstar Rajinikanth’s Blockbuster movie “MOONRU MUGAM”. PULI is getting ready to hit the screens soon directed by simbhudevan starring Vijay, Sri Devi, Hansika, Sruthi Hassan. However Vijay started working in his next film with Atlee. until then it is titled as THALA 56 and Many of the directors following the same trend Nowadays.